Put an end to dirt tracks in your house or car. 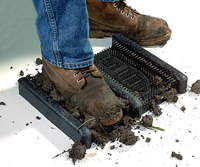 Dirt Stopper's unique and durable cotton fibers are designed to trap and absorb water and dirt. 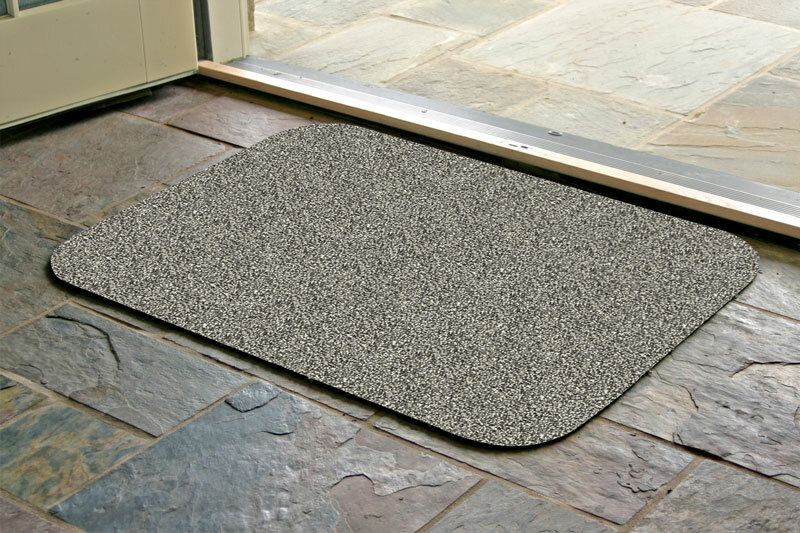 Instead of guests bringing dirt or mud through your halls a simple Dirt Stopper Mat catches it to keep your life a little cleaner. 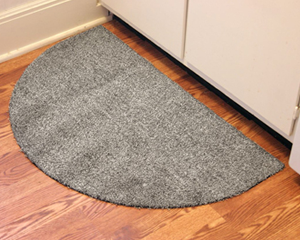 • Absorbent, slip-resistant, with a synthetic rubber backing. 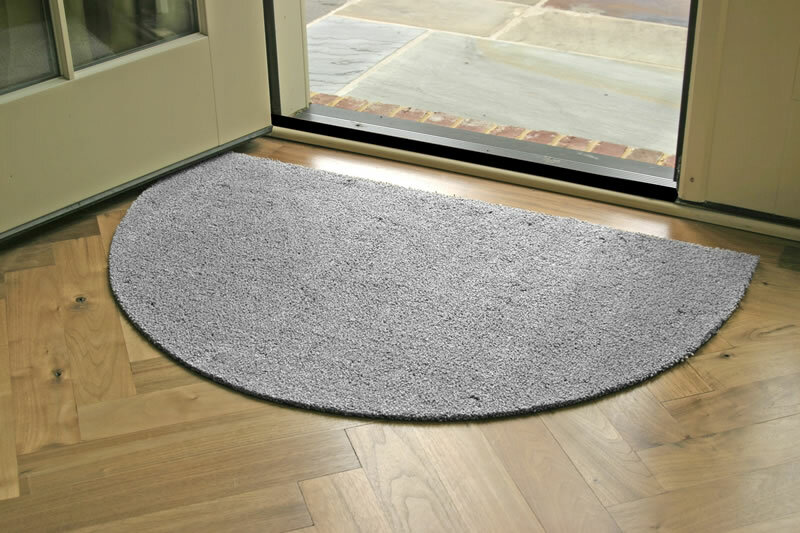 • Perfect for anywhere - the front door, the porch, backyard or garage. 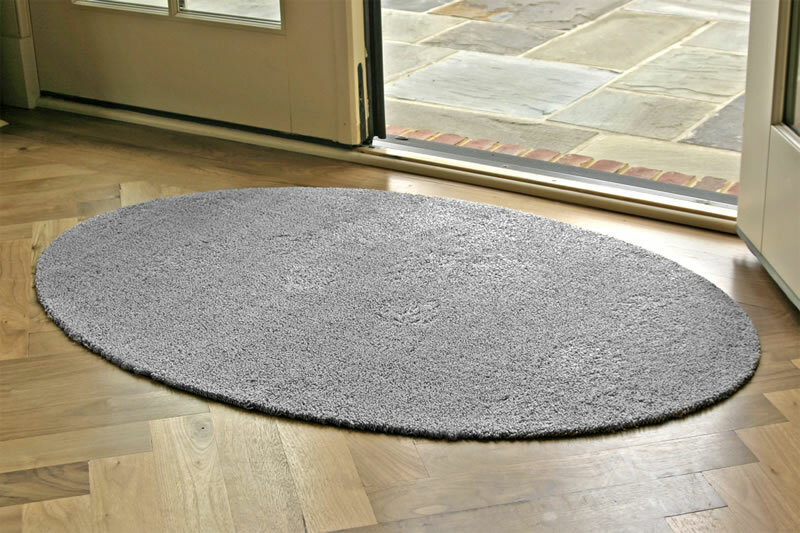 • Scroll over mats for more details. When you hover your mouse over a mat, more information will appear.